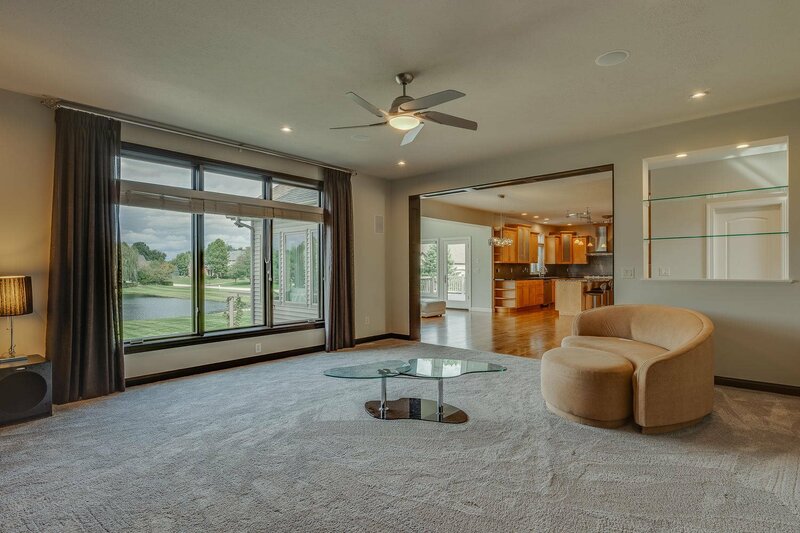 This stunning, waterfront home is located in the exclusive Covington Shores and offers 7,100 square feet of finished living space. 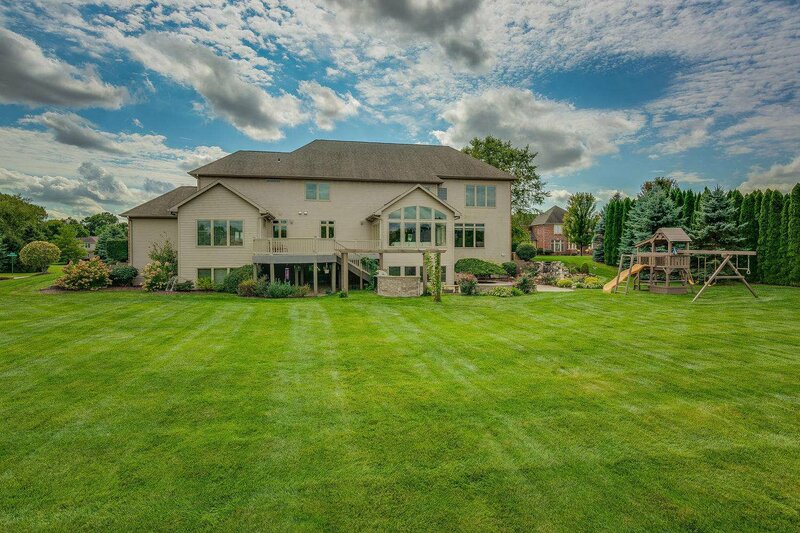 The home features 6 bedrooms, 6.5 bathrooms, a finished walkout lower level, 4+ car garage, and main level guest quarters. 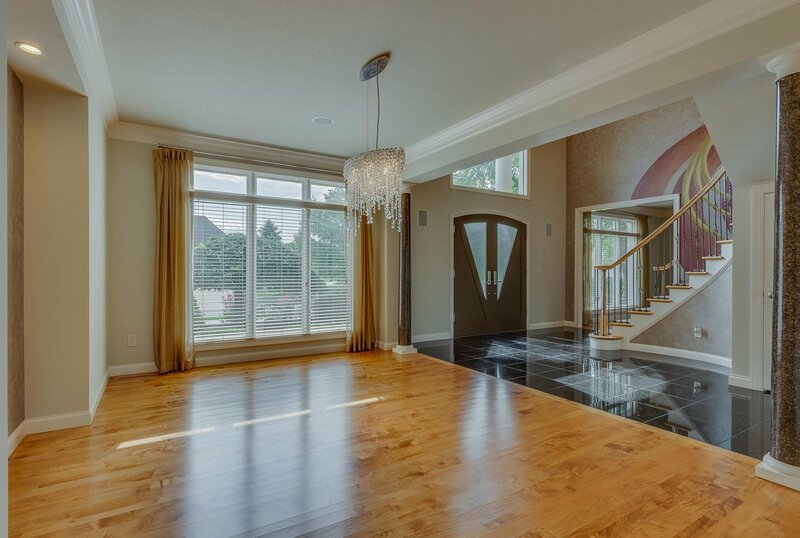 The grand two-story foyer welcomes you into a granite floor entry way, which is flanked with formal dining and living spaces. 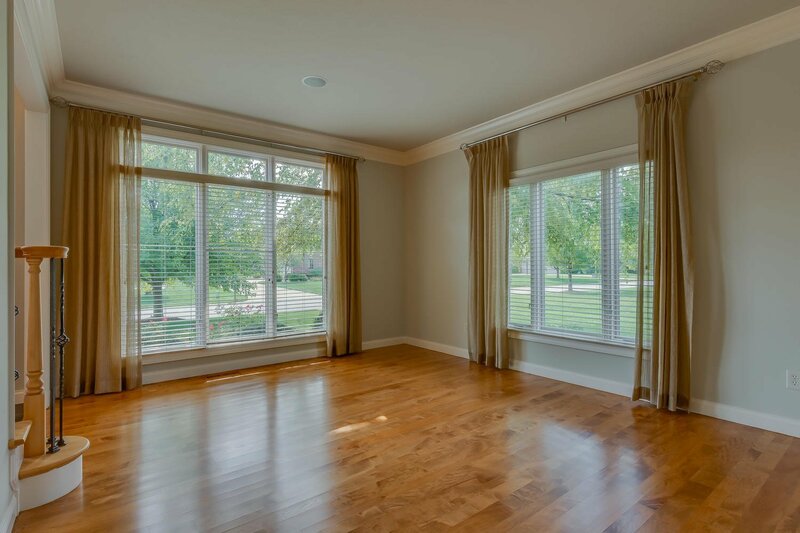 The back side of the home is open and inviting with hardwood flooring, an abundance of windows and light, and modern details throughout. 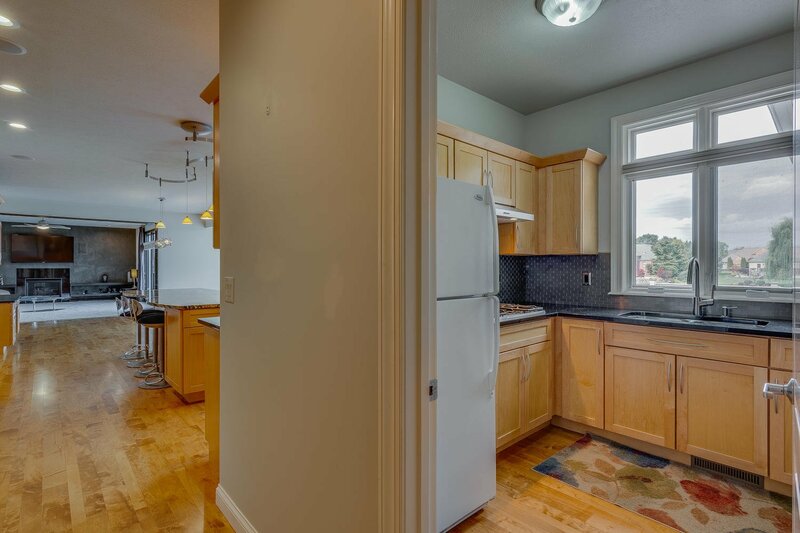 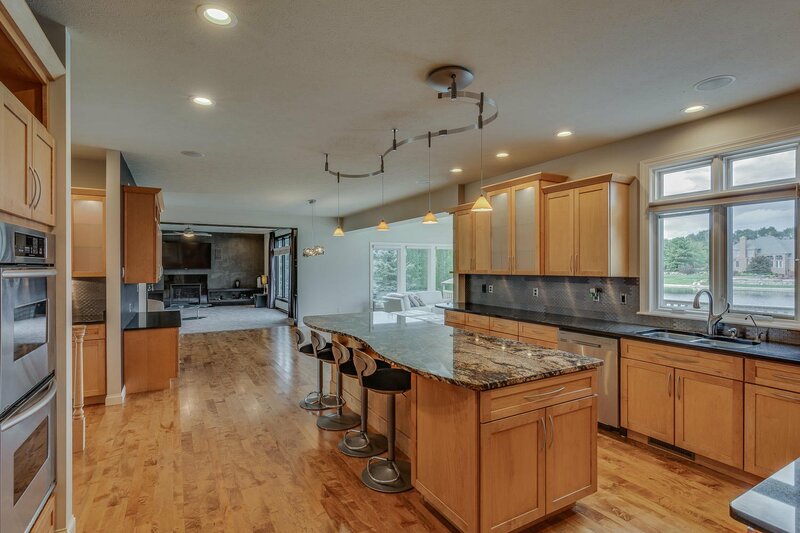 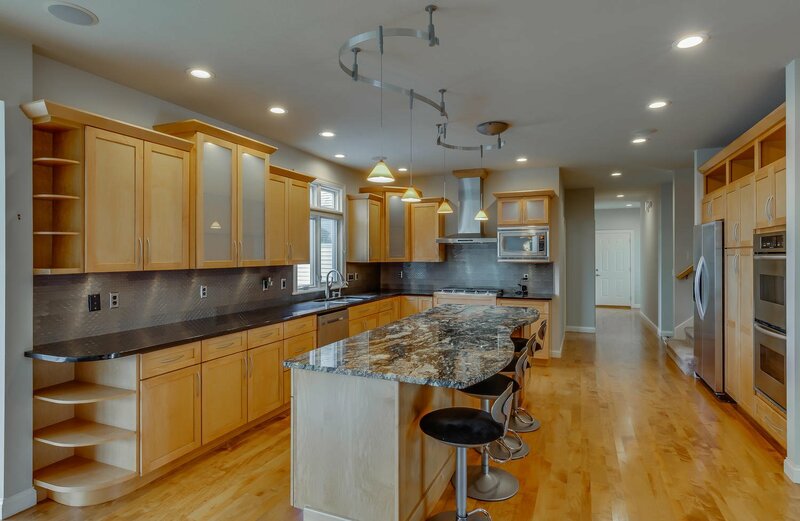 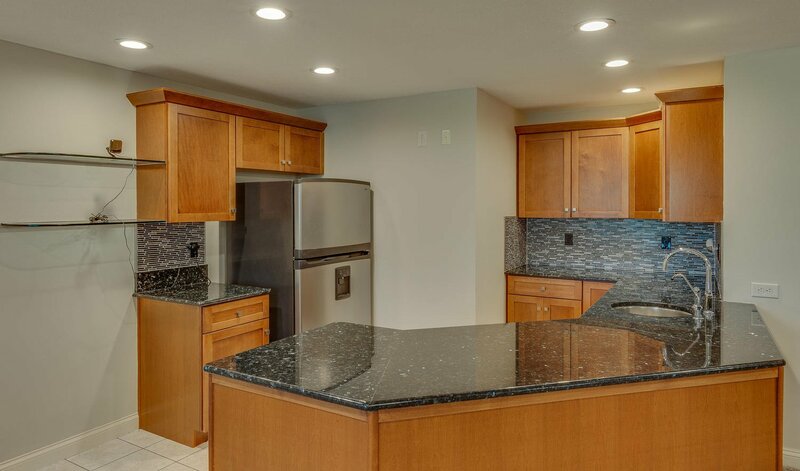 The spacious kitchen area includes an oversized island, stainless appliances, and a nearby butler’s kitchen. 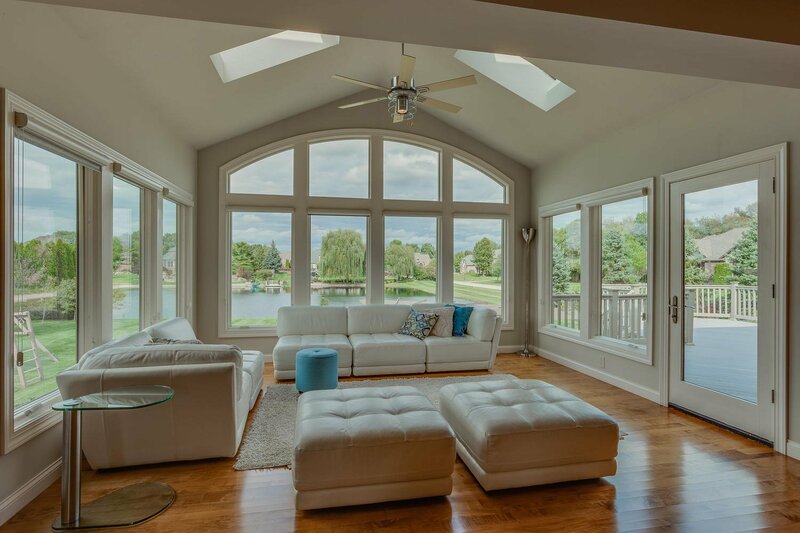 Its open to a sun room with cathedral ceiling, skylights, and access to large deck with stairs down to patio area. 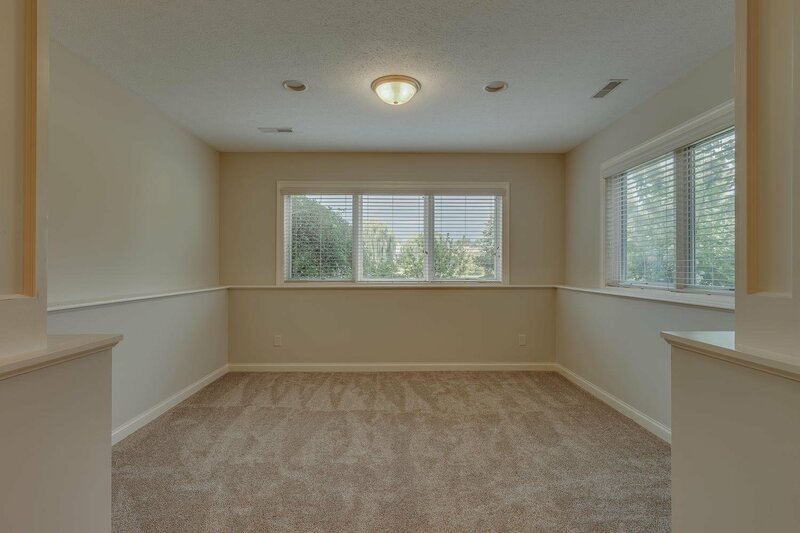 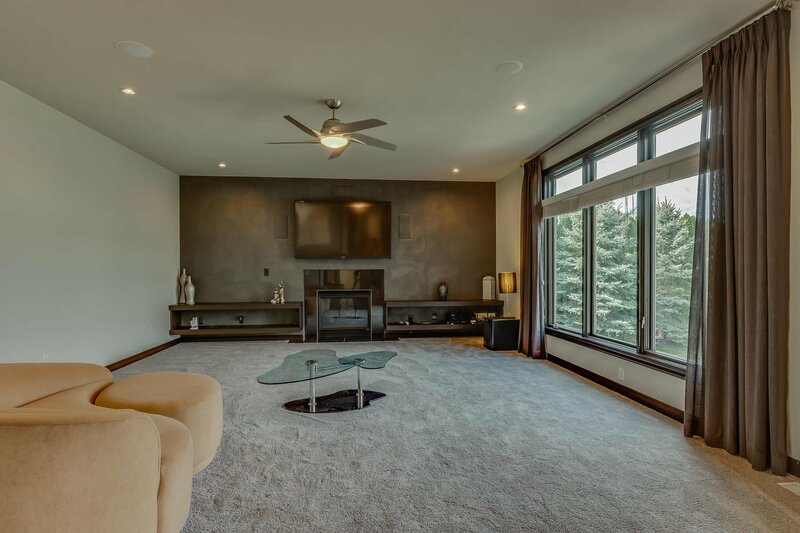 A living room has carpet and gas log fireplace. 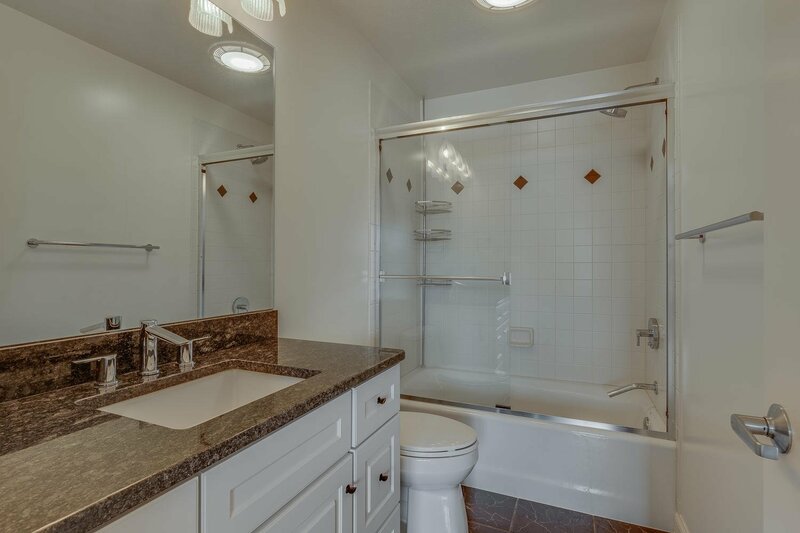 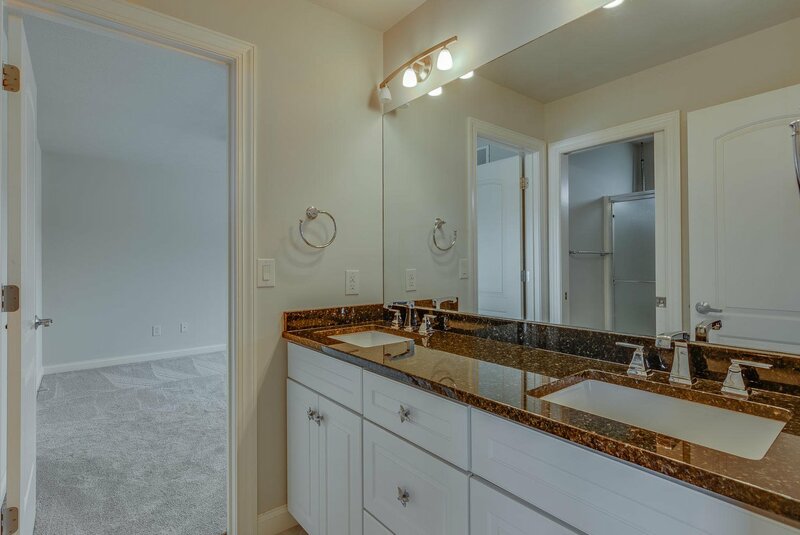 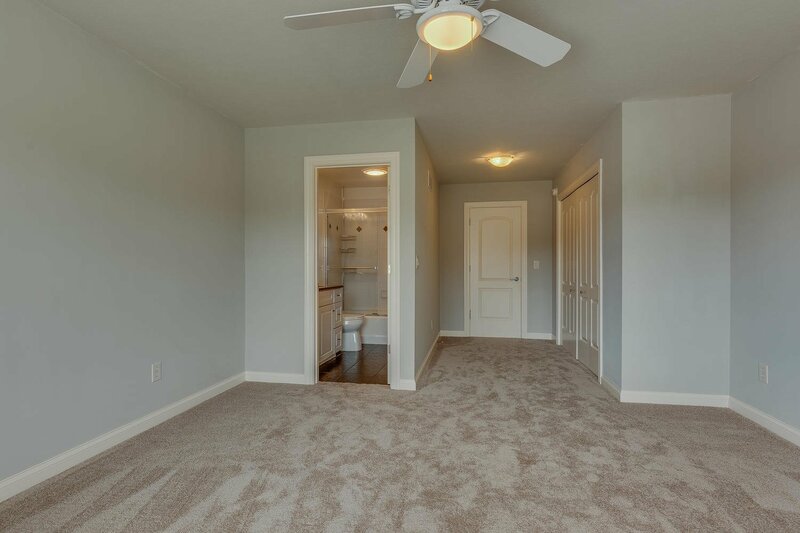 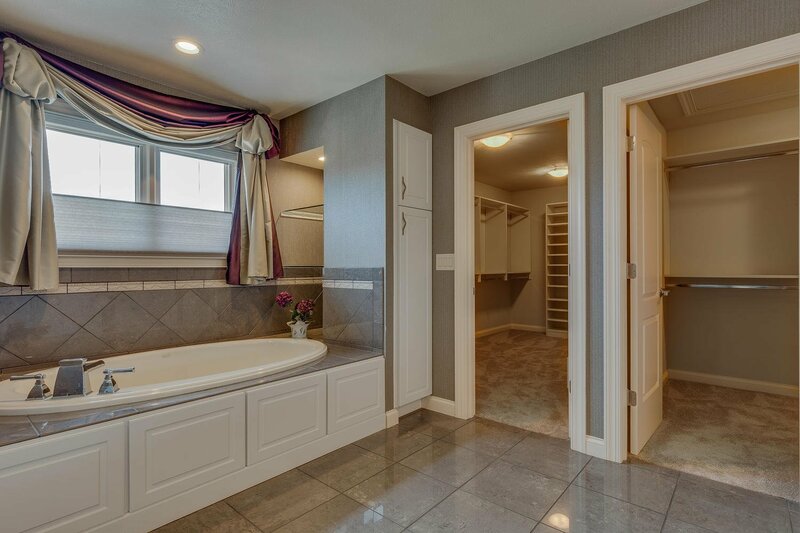 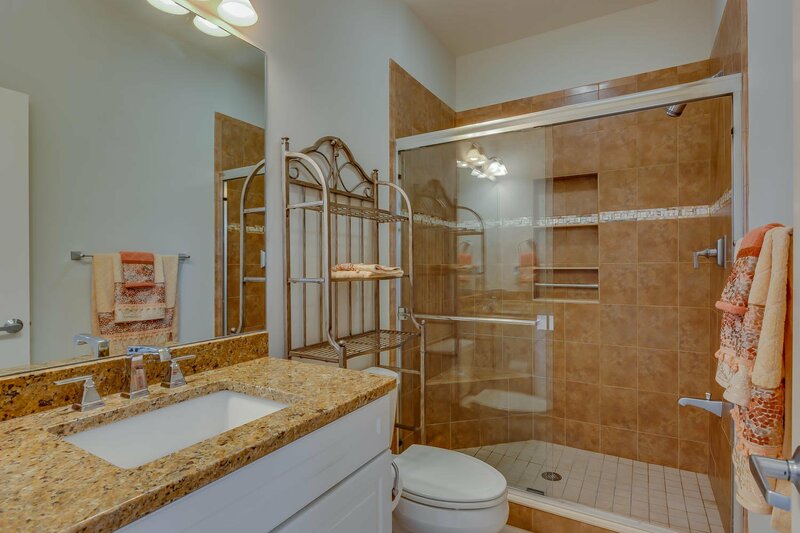 Upstairs, the large master suite includes a den and deluxe bath with porcelain tile, double sink granite vanity, garden/jet tub, stand-up tile shower, and double walk-in closets. 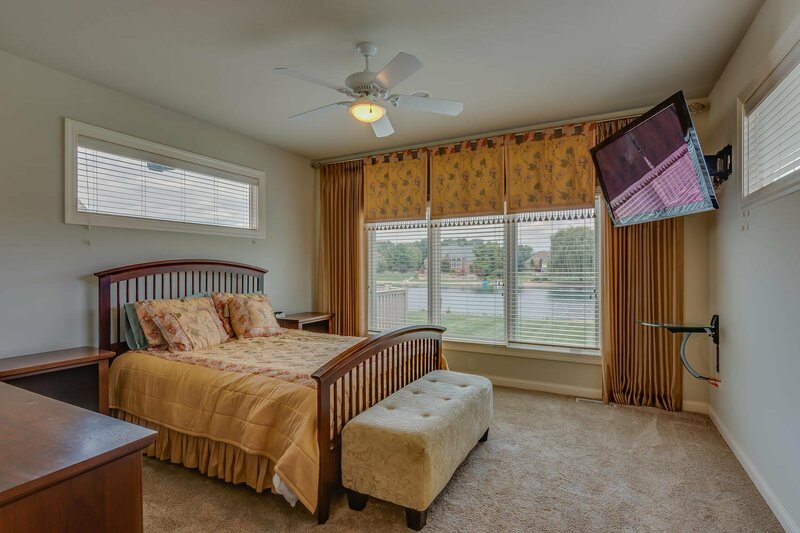 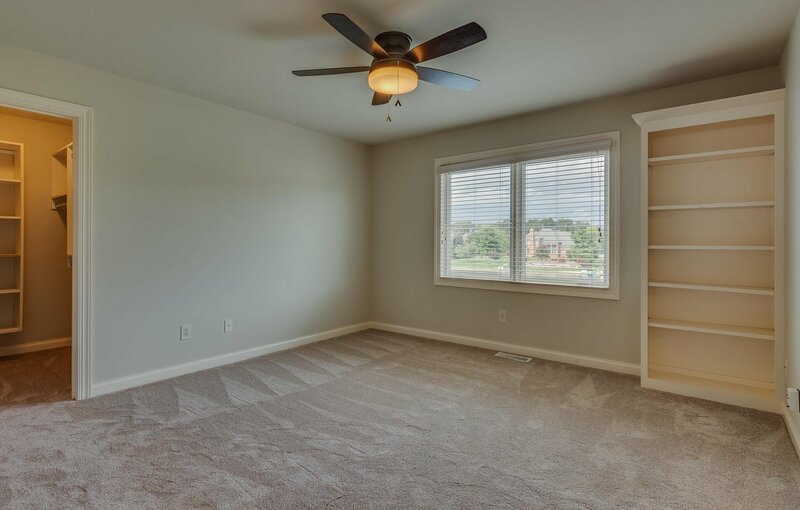 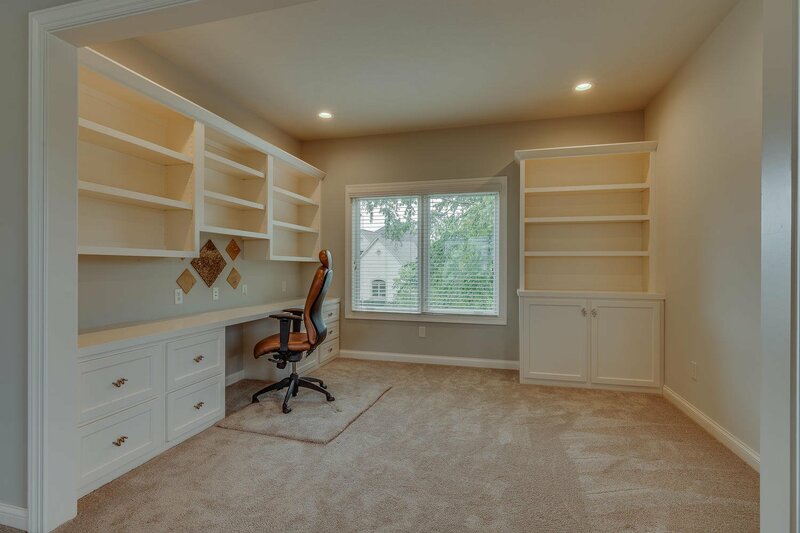 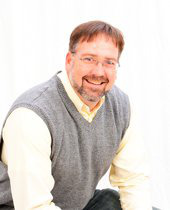 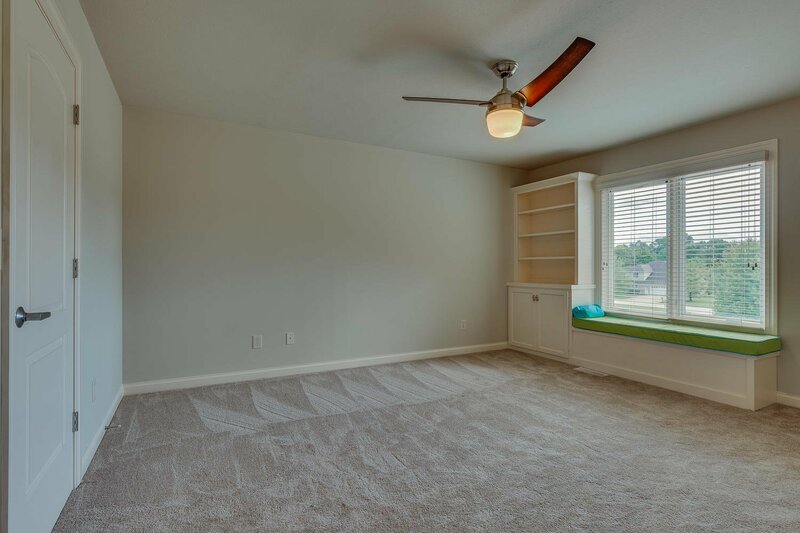 Four additional bedrooms have walk-in closets and direct access to bathrooms. 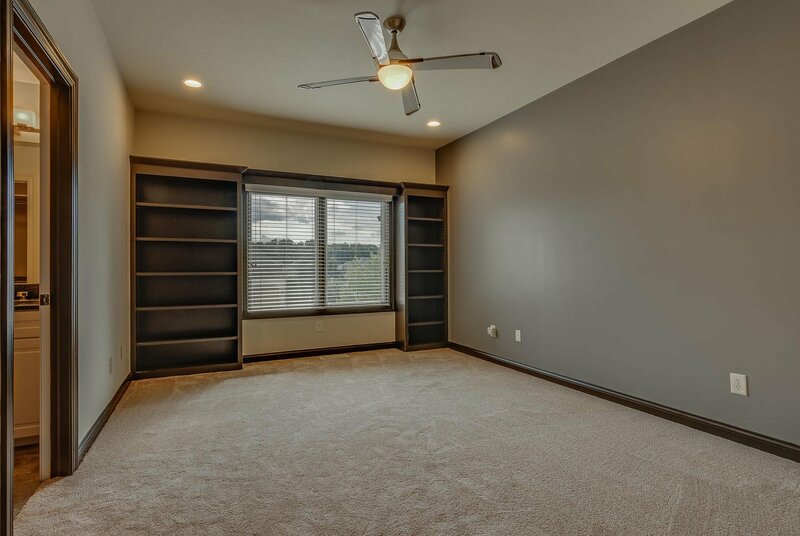 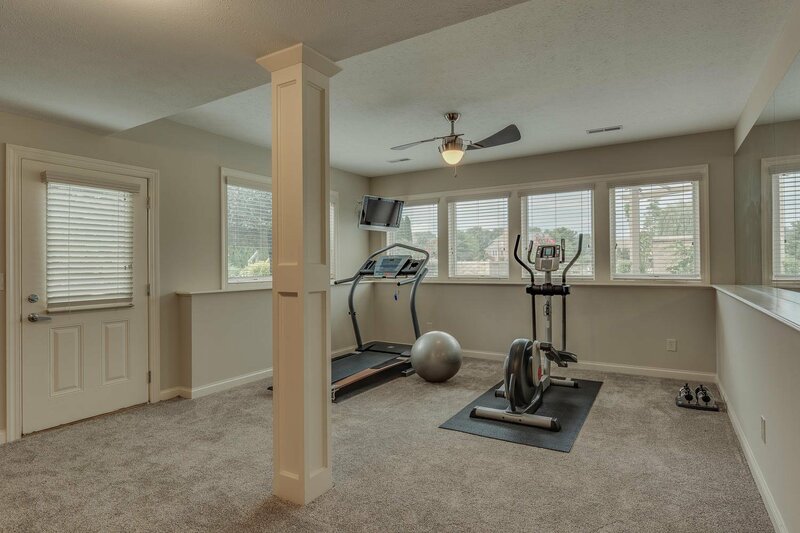 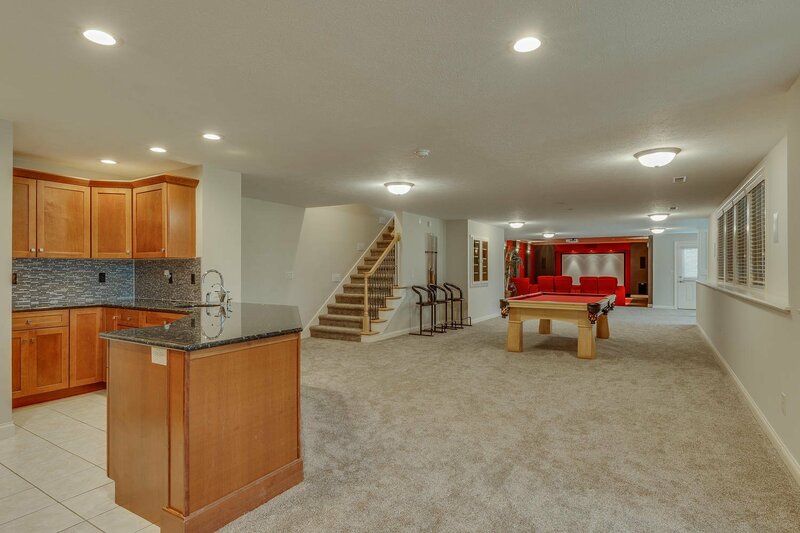 Downstairs in the finished lower level, enjoy rec room with wet bar, work out area, a full bath, and state of the art home theater. 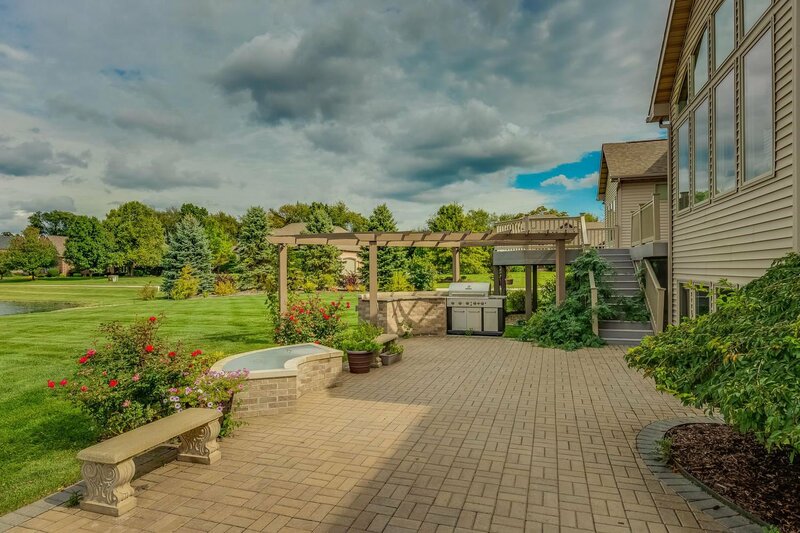 Great outdoor space comes with gas and crystal fire pit, play set, and more. 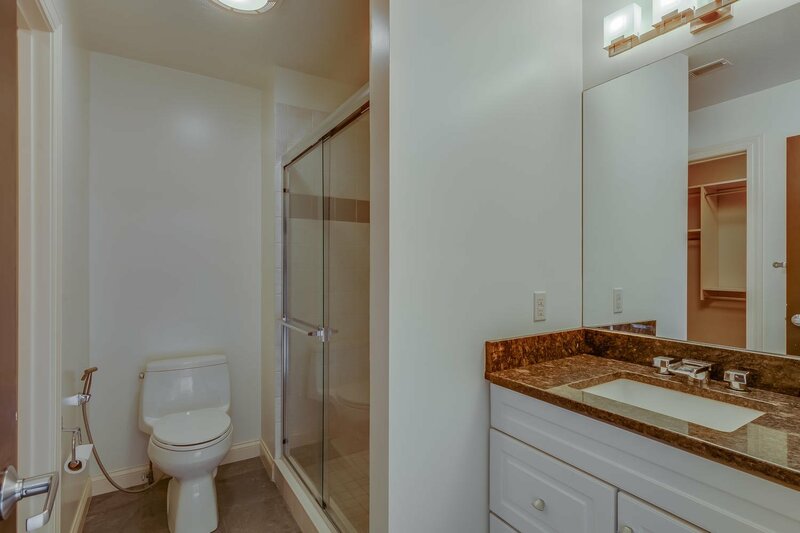 Home warranty included. 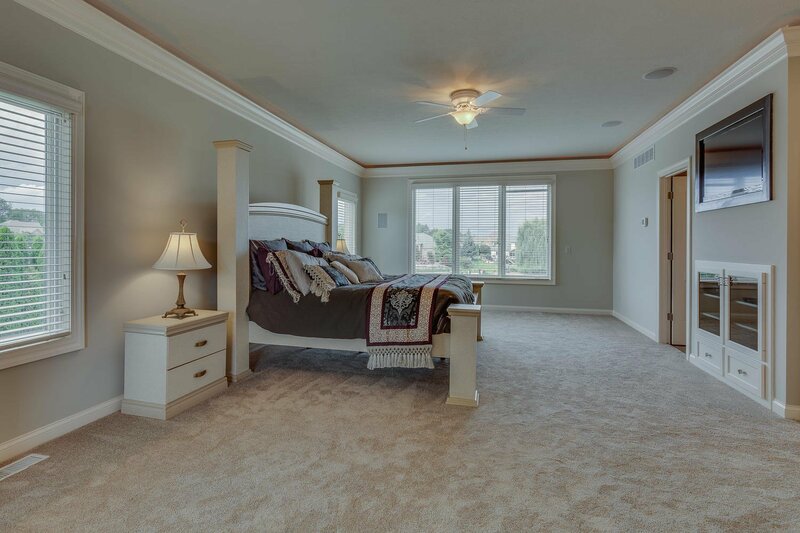 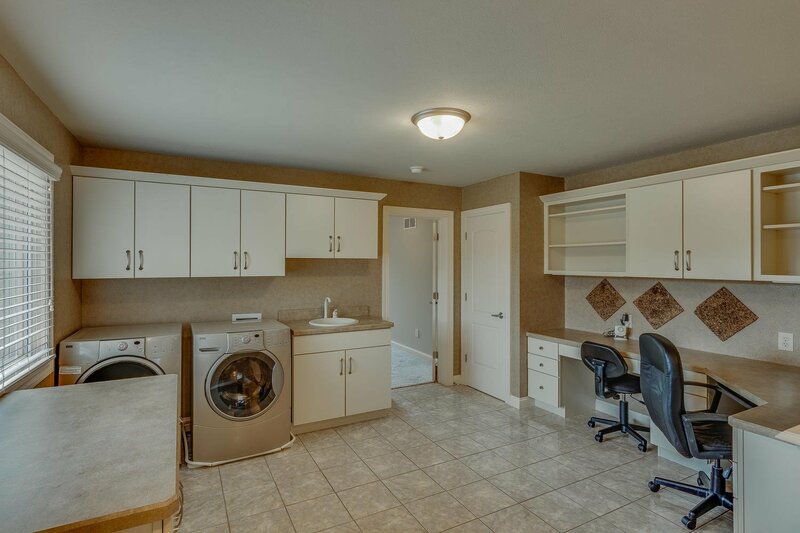 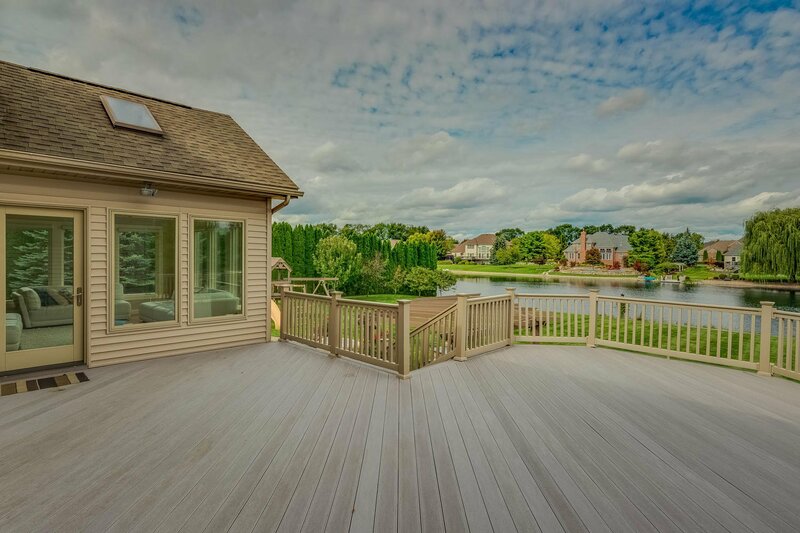 View virtual tour for many more pictures! 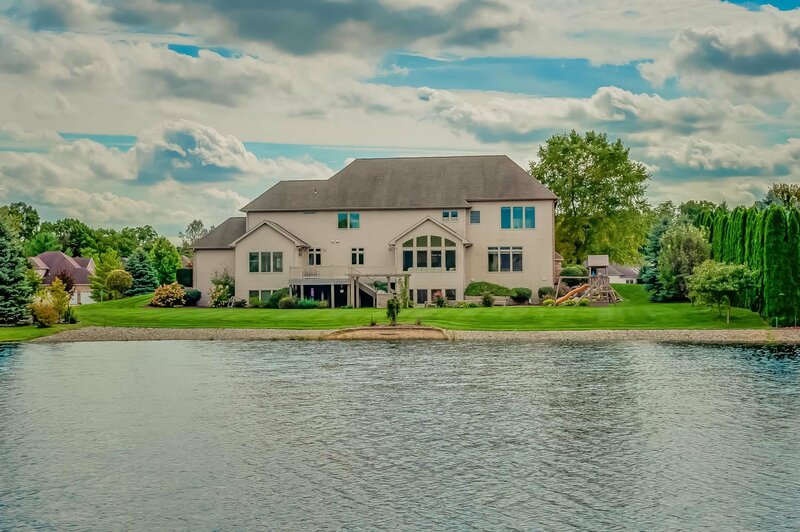 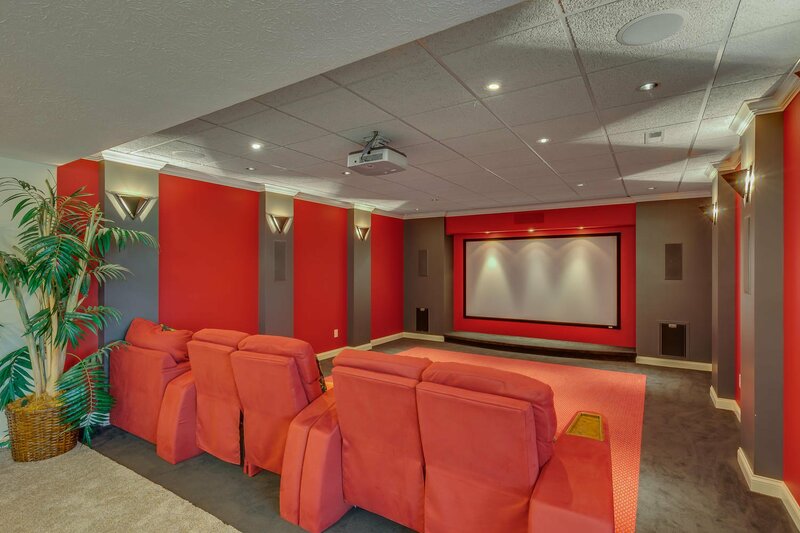 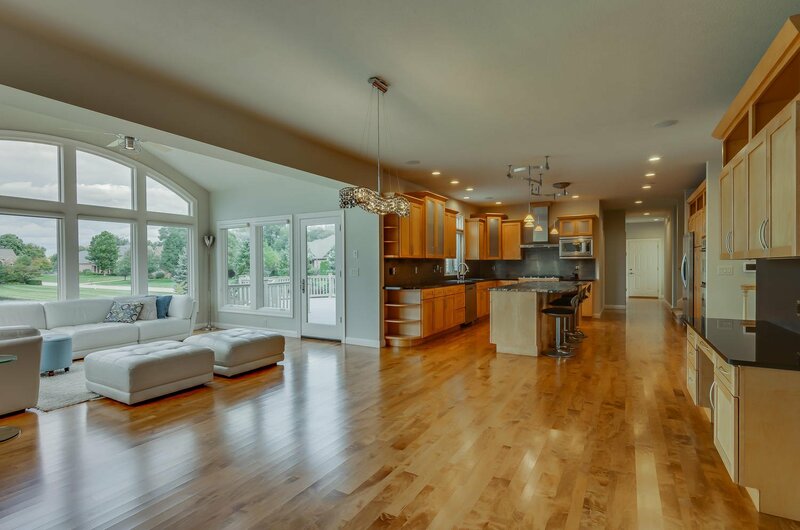 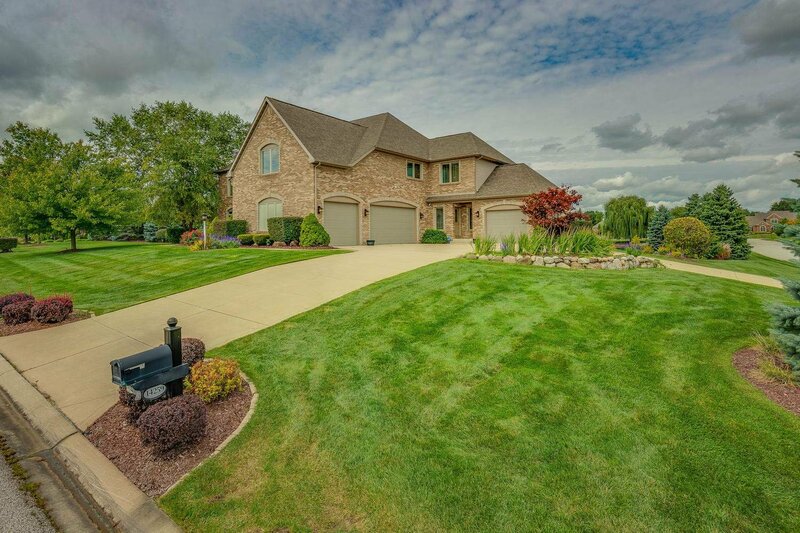 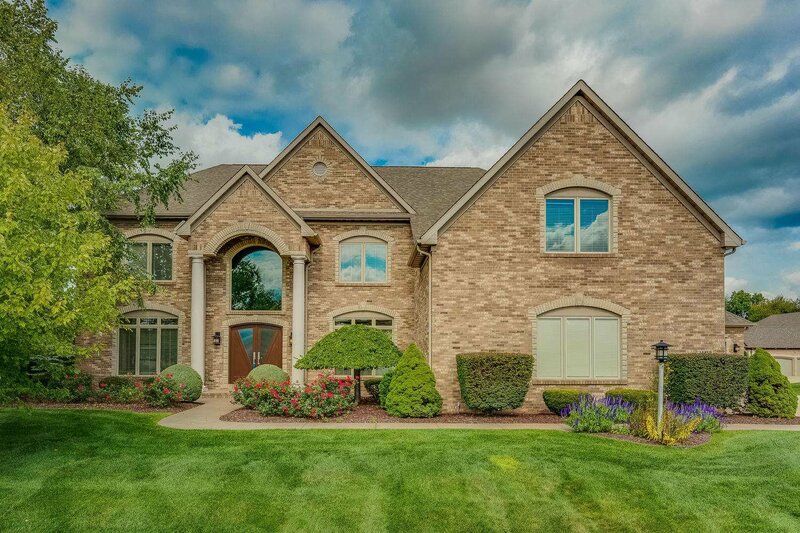 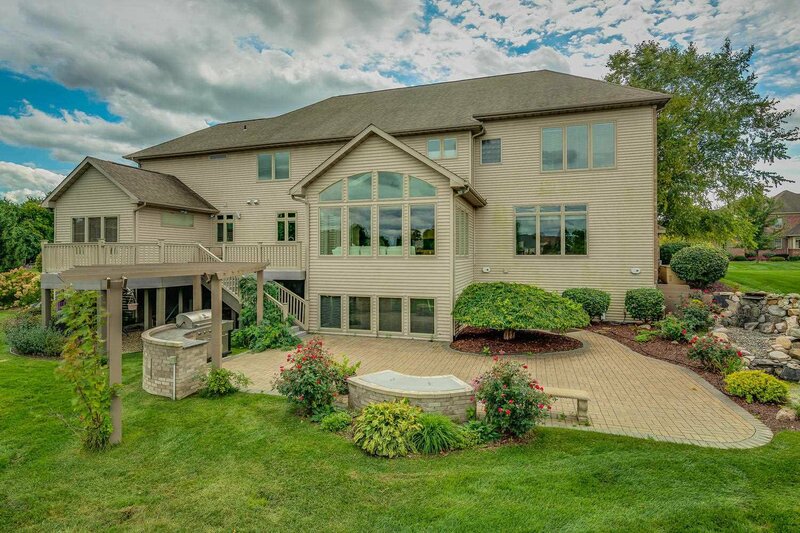 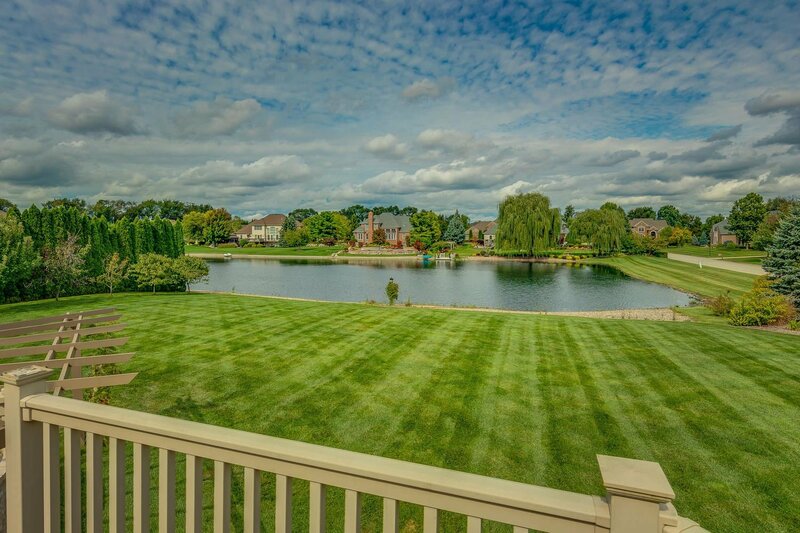 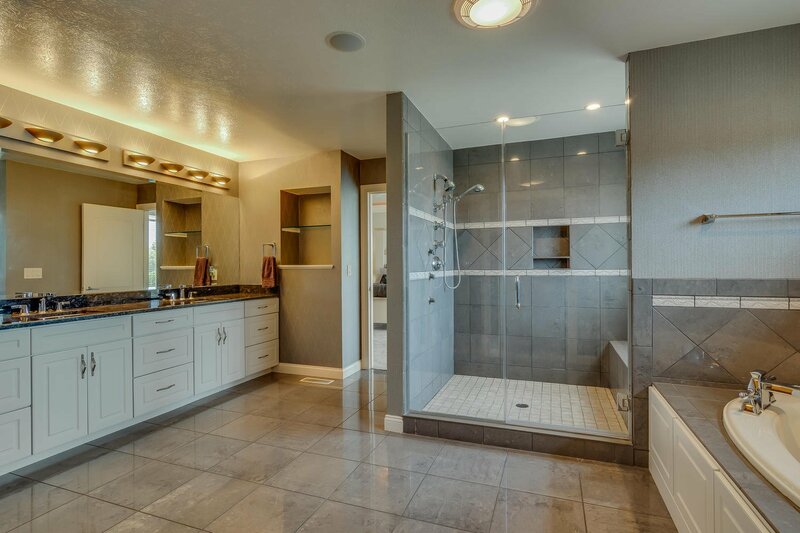 Schedule a showing of this incredible Granger home today!